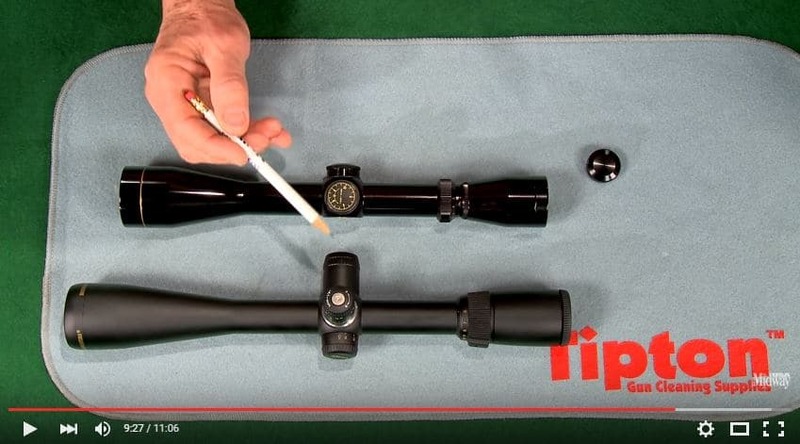 There are two different styles of scope; the first is a fixed power scope, meaning that it only magnifies the target to one set magnification. 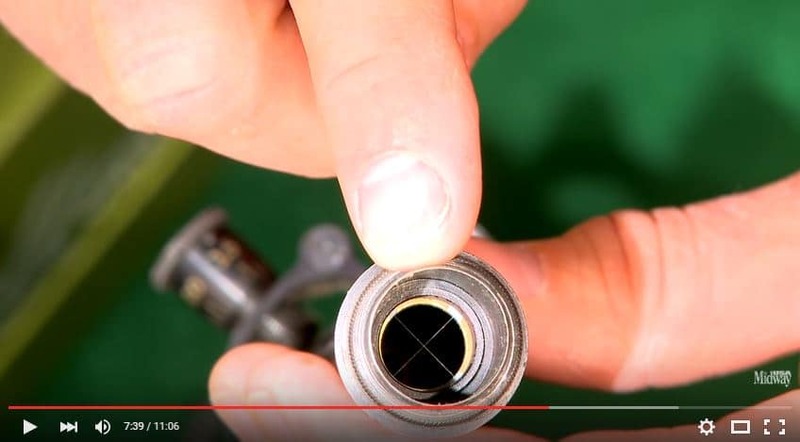 One obvious way to tell it’s a fixed magnification scope is the lack of a power ring. When looking at the box, the zoom for a scope will appear as the first number that is then followed by an x, then the , as seen above. If it its followed by a dash, you’re looking at a variable power scope. 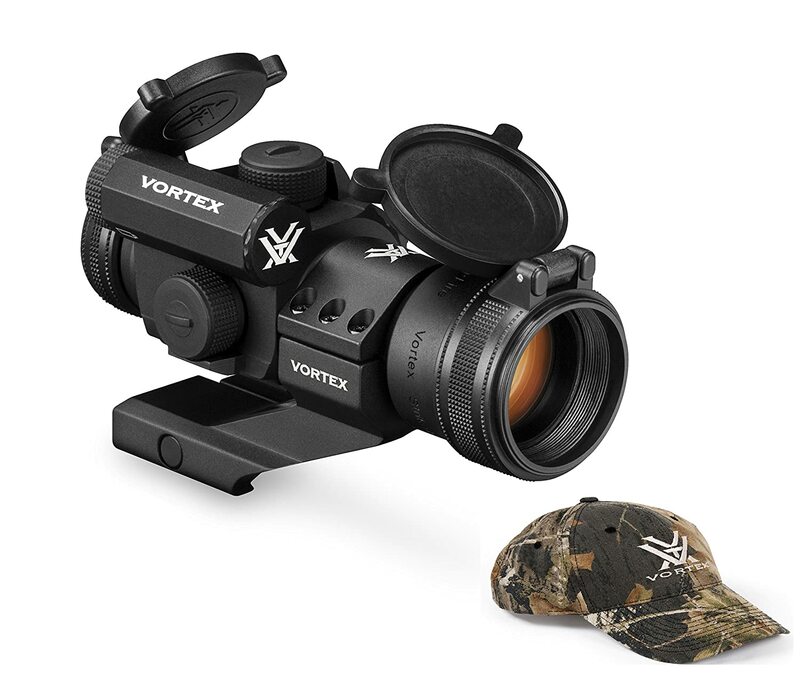 Variable zoom scopes can be identified by the fact that they have a power ring. There are a huge variety of options for combinations of zoom. There’s everything from 1-4x zoom up to 36-55x zoom! On the box, the zoom range is denoted by a number, which stands for the lowest zoom power, then a dash, followed by the highest zoom number, then an “x” followed by a number that represents the objective lens’ size. So know that you know what to look for with zoom, it’s time to consider what the benefits are of each. Proponents of fixed power scopes will point at how rugged fixed power scopes are, as well as how they are more consistent and transmit light better compared to a variable zoom scope with the same specifications on all other aspects of it. Also, they allow for cheaper rangefinding reticles, because they don’t have to account for the zoom when using the reticle. Also, because they are simpler, fixed power scopes are usually cheaper. Variable zooms proponents, on the other hand, point out how the variable zoom’s consistency is almost on par with fixed power scopes these days, and allow much better light management, since you can dial the zoom in so that you have the best compromise between magnification and amount of light is being let in. Also, it allows you to be more versatile with the situations you can use it for, so you can use the same scope for both up close brush hunting, and for long range hunting as well. In the end, the decision of fixed power vs. variable zoom comes down to your budget, and personal preference for which scope you like better. 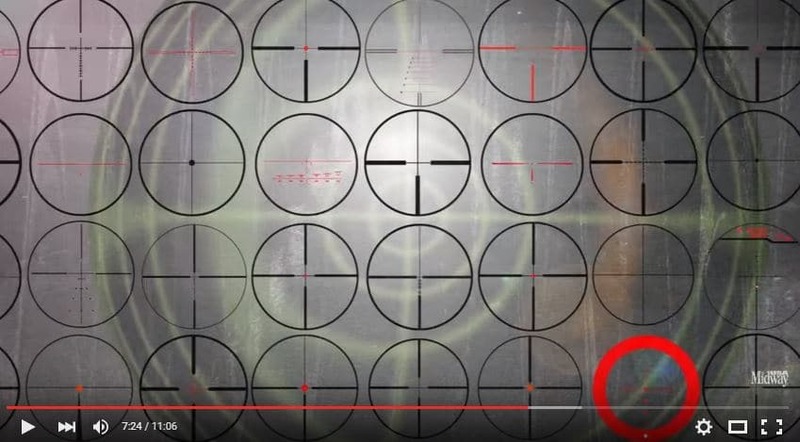 This picture shows just a few of the available reticles. 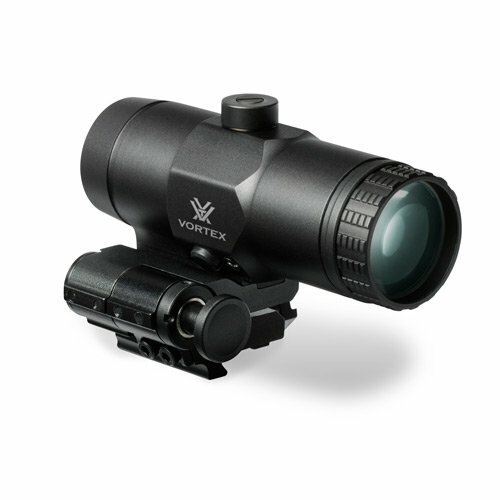 Each reticle has it’s own niche, so you’ll need to find the best one for your specific philosophy of use (pou). 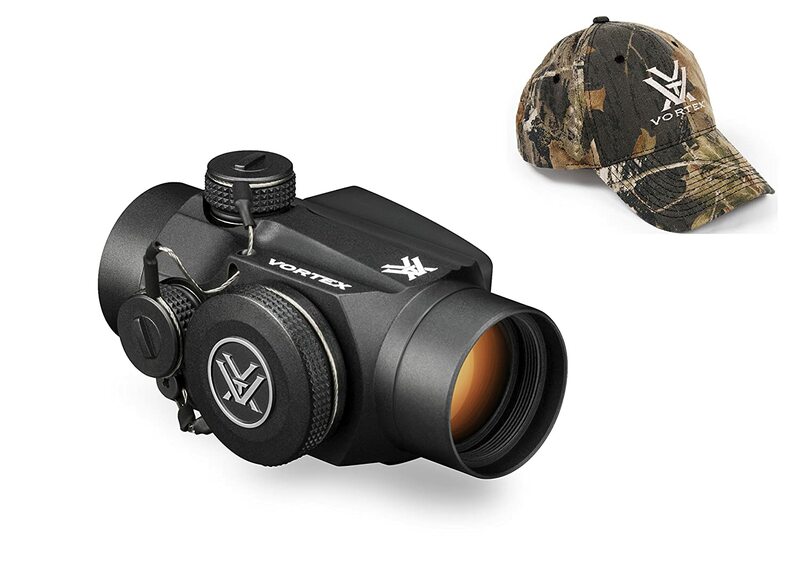 Reticles are also called “crosshairs.” This is because, originally, scopes reticle were created by having two wires, that were as thin as a piece of hair, cross, and using the point they cross as the aiming point. 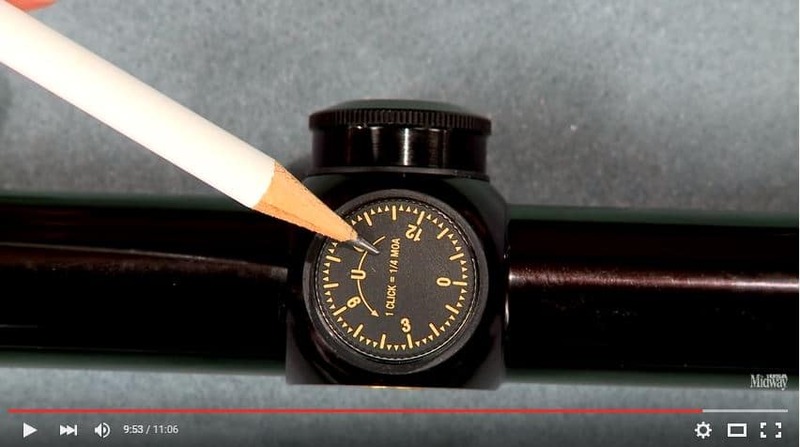 This is one of the most common reticle style, a duplex reticle. A lot of people don’t realized that this reticle has some rangefinding and bullet drop compensation (BDC) features built in to the reticle itself. 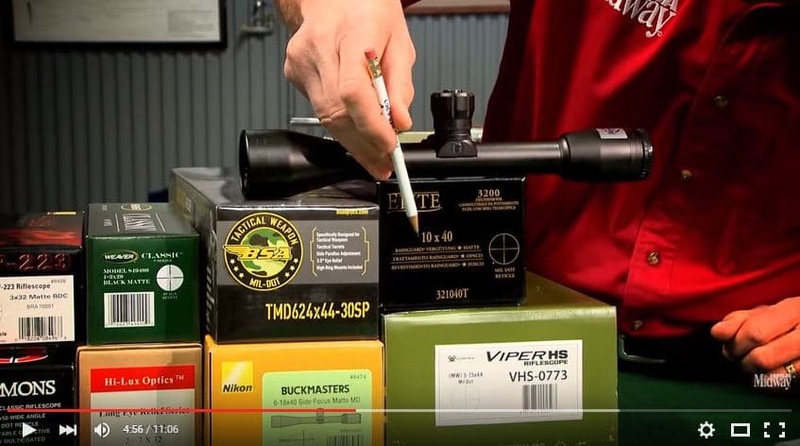 Americanrifleman.org gives a great explanation of how to make use of this underutilized feature. In the end, reticle choice is up to your personal preference; every one has it’s own unique features, as well as pros and cons, and you’ll just need to find which one suits you the best. There are two major turret styles in common use. The first type has a cap that covers the windage and elevation adjustment dials, and the other type incorporates dials to the outside of the turrets to better facilitate on-the-fly adjustments. The externally adjustable turrets are usually on higher and scopes, and are nice, however, they also increase the likelihood of accidentally changing your zero without noticing. 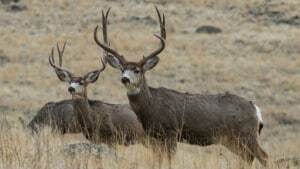 This is why many hunters and hunting scopes have the covered turrets to help ensure you don’t inadvertent change your zero. There are two focal planes on which the reticle can be incorporated, the first focal plane and the second focal plane. 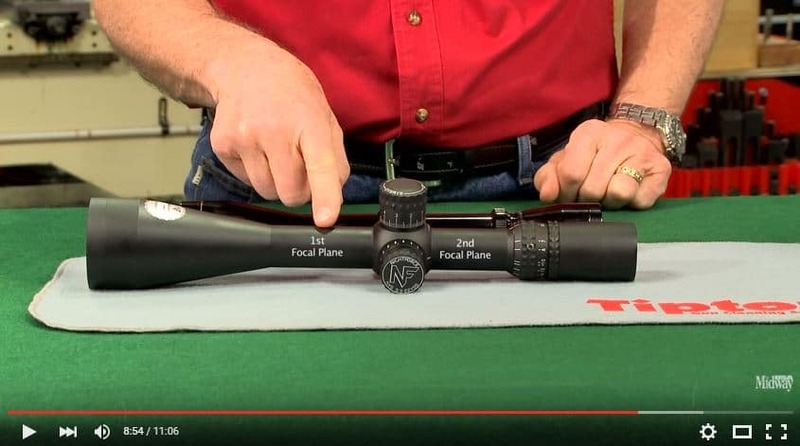 The second focal plane is far and away the most common type of scopes. 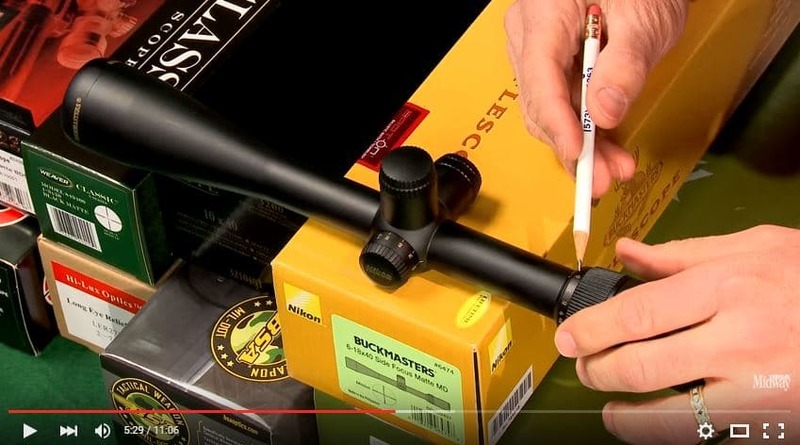 While it allows the reticles to remain thin at long ranges, that is because the reticle’s size remains the same no matter the zoom, which means any BDC features will only work at one magnification. 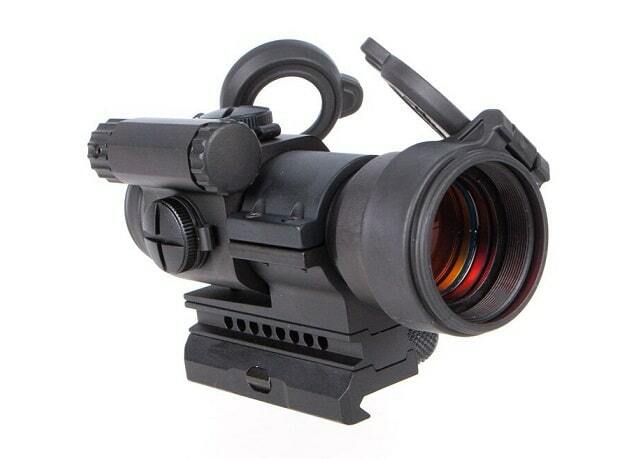 First focal plane optics are far less common, but are rapidly gaining popularity in the US shooting market. 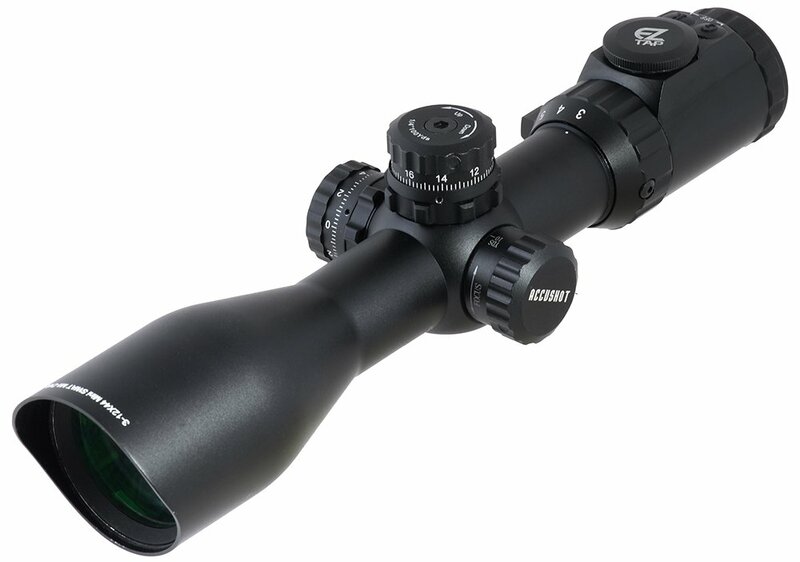 As BDC continues to gain in popularity, so do first focal plane scopes. 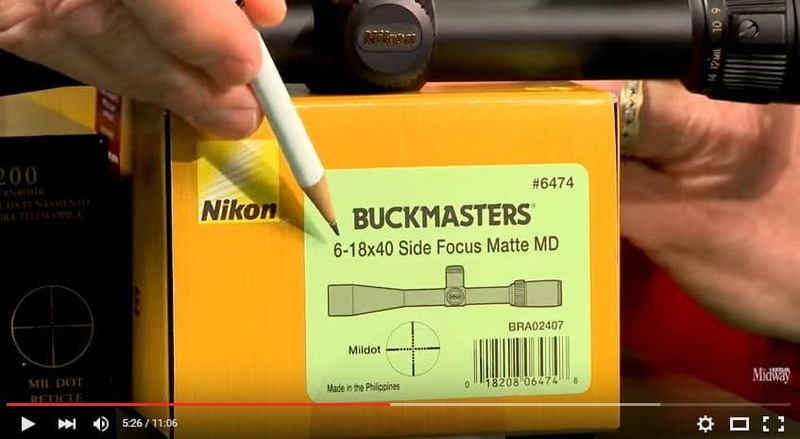 This is because with first focal plane scopes, as you zoom in on the target, you also zoom in on your reticle, so and BDC features on your reticle retain the same calibration as they did at the previous magnification, so one doesn’t have to take that into account when using these features. The two main units of adjusting windage and elevation are minute of angle (MOA) and Miliradians (Mil or Mrad) These will be discussed in more detail below. Both are fairly widely used, though MOA is more widely used in most situations, aside from tactical shooting, where Mil is the used more often. 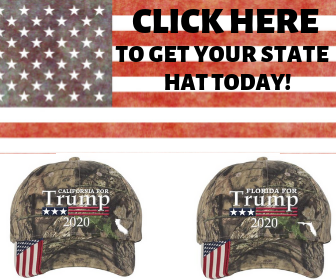 Both can be used for range finding and for adjusting windage and elevation, just be sure you are using the right conversions or else you’ll wind up way off target. 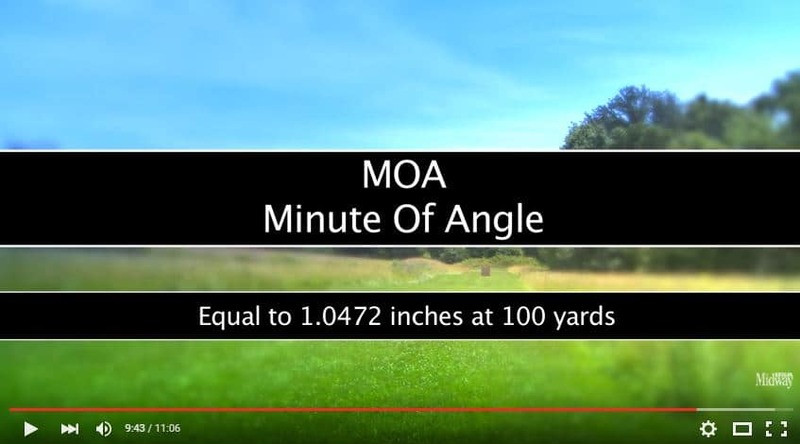 MOA is based off of 1/60th of a degrees, because it is actually an angular measurement, however it is used in rifle scope applications because at 100 yards, it has a nice round value of about 1″. 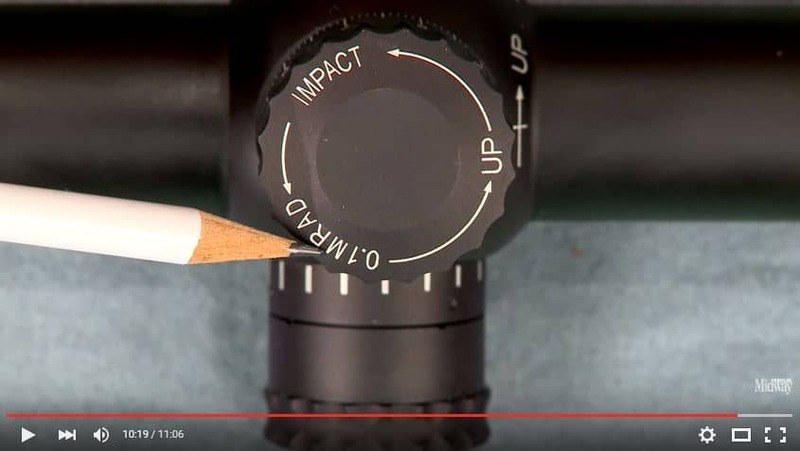 On this scope, each click allows the reticle to move in a certain direction about 1/8 of an inch, it would move 1/4 of an inch at 100 yards, at 200 yards, it would move a 1/2 inch, and so on. 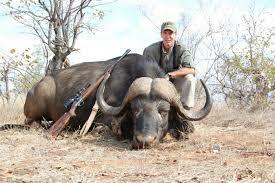 Mils are 1/6400 of a degree, which is about 1/1000 of the distance to the target. 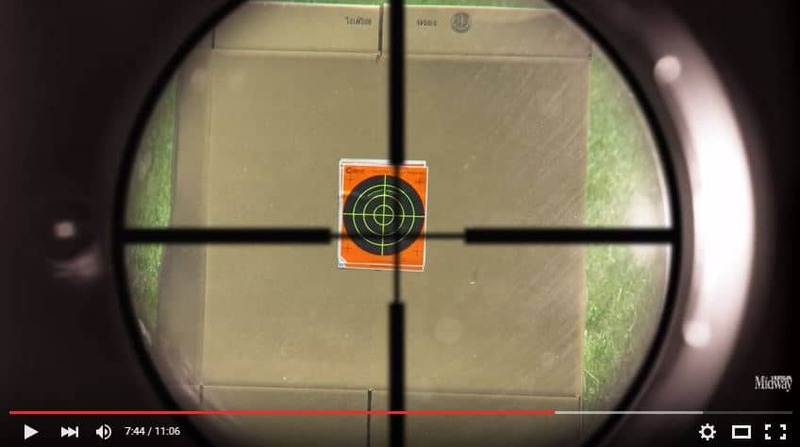 The reticle can also be used for range finding. 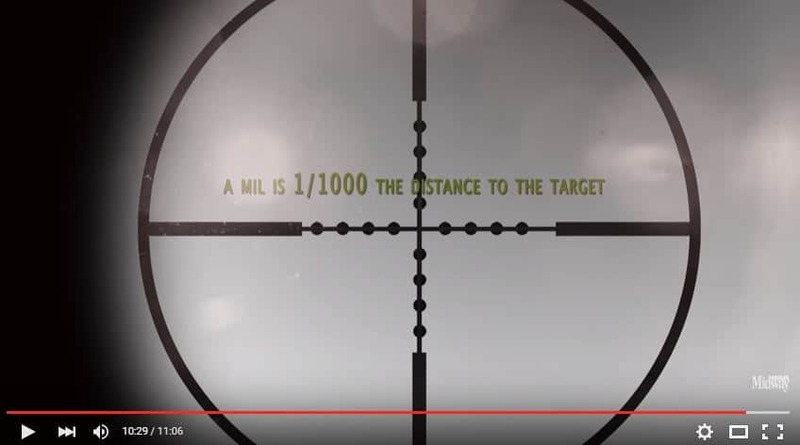 For scopes that adjust in Mils, 1 mil is 3.6″, so on this example, each click would move the crosshairs .36 inches at 100 yards. 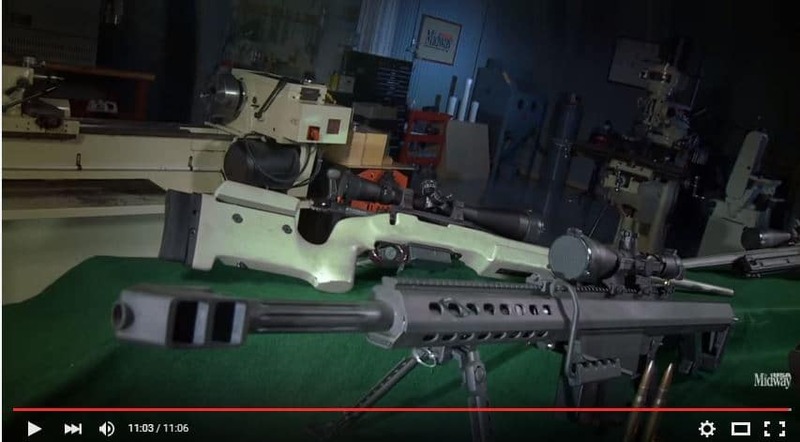 At 1000 yards, 1 mil is a yard, so one click moves the reticle about 3.6 inches. 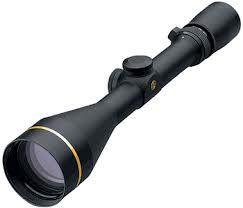 Many scopes that use Mils have Mil dots in them to allow range estimation, as well as BDC applications. 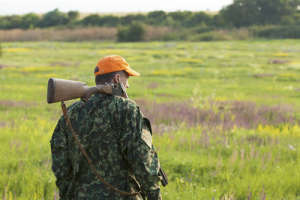 For a fantastic explanation of how to use Mil dots, check out Mil-dot.com’s article explaining how to use them for range estimation and for BDC applications. 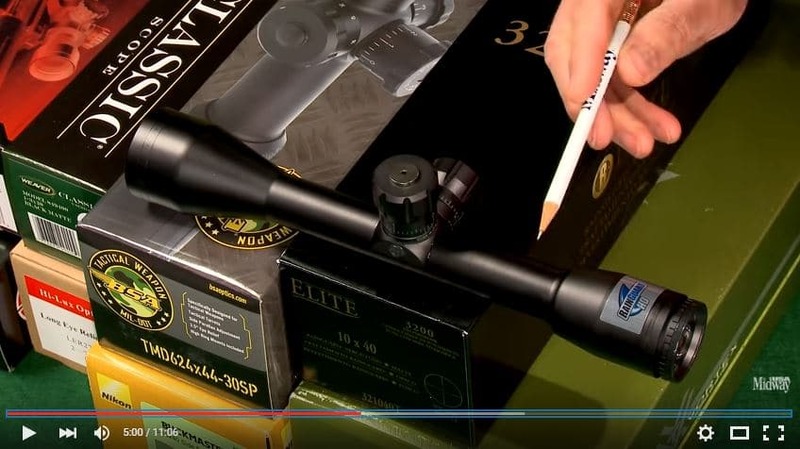 The entire video about scope selections can be found below.